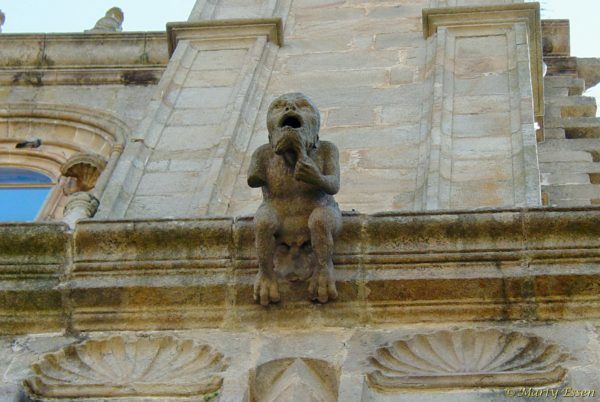 Did the Spaniards predict Crybaby Trump tweeting on the toilet because he was too chicken to attend The White House Correspondents’ Dinner, and then had his feelings hurt because Michelle Wolf—a woman!—treated him like he treats those who don’t continually stroke his insecure, pee-soaked, ethically bankrupt ego? You can’t tell me that priest isn’t . . .